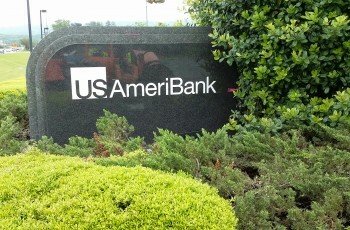 Creative Sign Designs has a long-standing partnership with USAmeriBank. 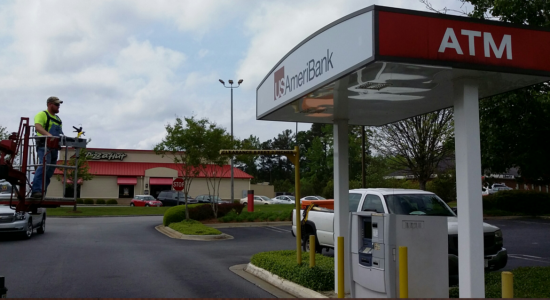 Since first managing signage for a conversion in 2012 to its rebranding in 2015, Creative has provided complete signage solutions to more than 30 locations. 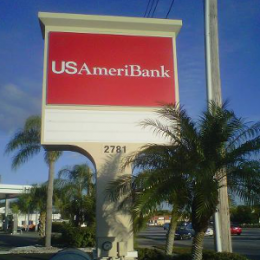 Creative Sign Designs’ partnership with financial institutions is a natural fit since owners Jamie Harden and Kelly Crandall have an extensive background in banking and thus, understanding for the industry, its need and expectations. 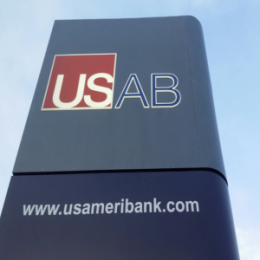 Creative has been a long-time and proud partner of USAmeriBank, an independent bank with the strength and capital to effectively serve both individuals and businesses – including Creative. 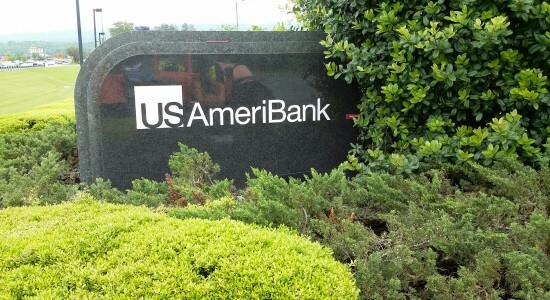 In 2012 Creative’s team of experts managed the Aliant conversion to USAmeriBank and then a complete rebranding in 2015 by providing turnkey signage solutions. 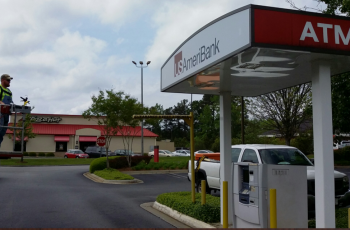 The more than four-year partnership has consisted of signage solutions for all eighteen Alabama locations and majority of thirteen Florida locations. 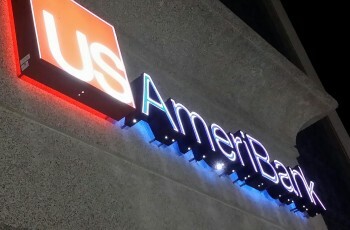 Creative’s scope of work included: illuminated pylons and pan face replacements, illuminated channel letters, non-illuminated directional signage, vinyl signage, repainting and touch-ups, illuminated monuments, etched granite, ATM graphic wraps, awnings, and non-illuminated flat cut aluminum lettering. 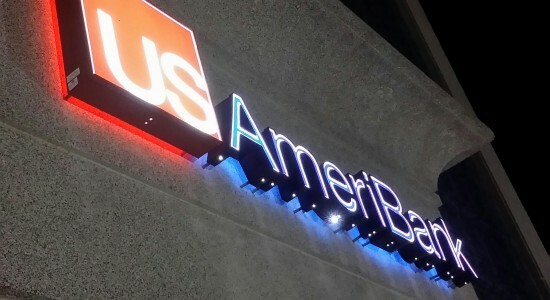 Creative believes in creating a partnerships like the one it has with USAmeriBank by becoming a trusted partner and providing signage solutions to match each new venture in each phase of a business’ development. 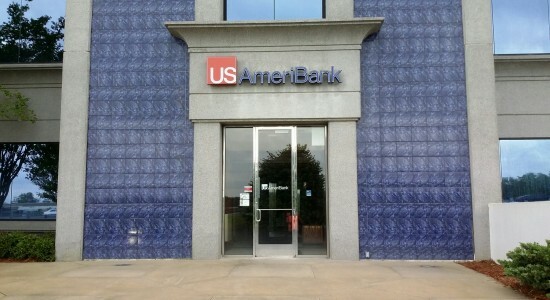 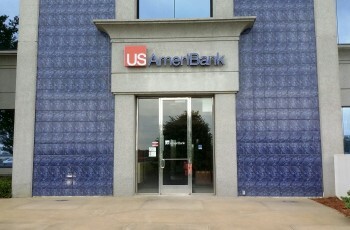 Creative looks forward to working with USAmeribank as it the builds and develops upon its current success.